IPID Archives - SABC News - Breaking news, special reports, world, business, sport coverage of all South African current events. Africa's news leader. 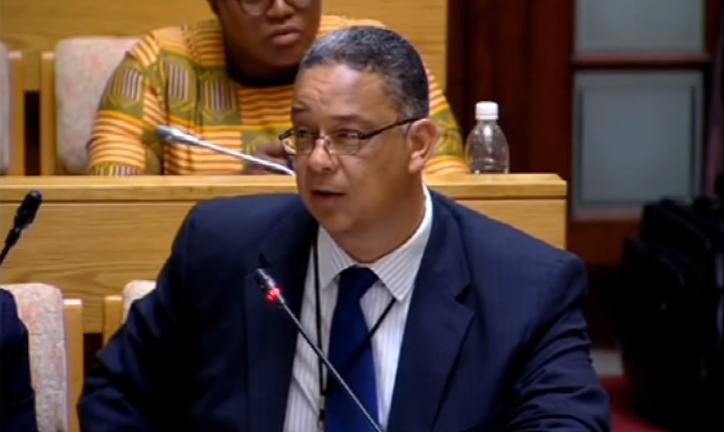 Home » Posts Tagged "IPID"
Former Independent Police Investigative Directorate (IPID) boss Robert McBride says one of his former subordinates was told to implicate him in wrongdoing in exchange for getting his job back. Former Independent Police Investigative Directorate boss, Robert McBride, says law enforcement heads were targeted for tackling corruption cases. 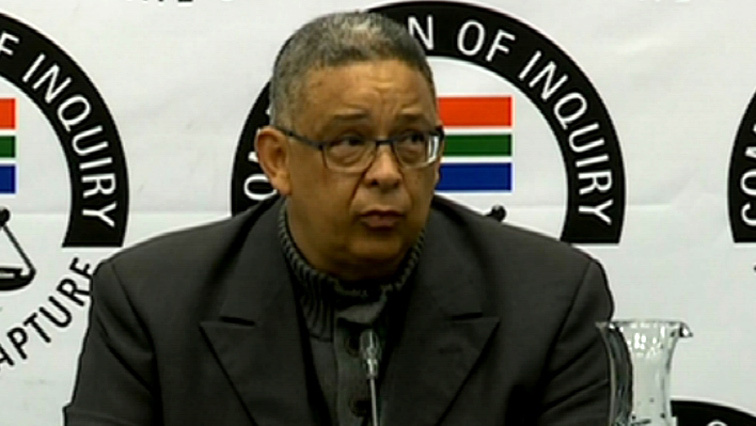 Former Independent Police Investigative Directorate (IPID) Head, Robert McBride will continue giving evidence at the State Capture Inquiry in Johannesburg on Friday morning. 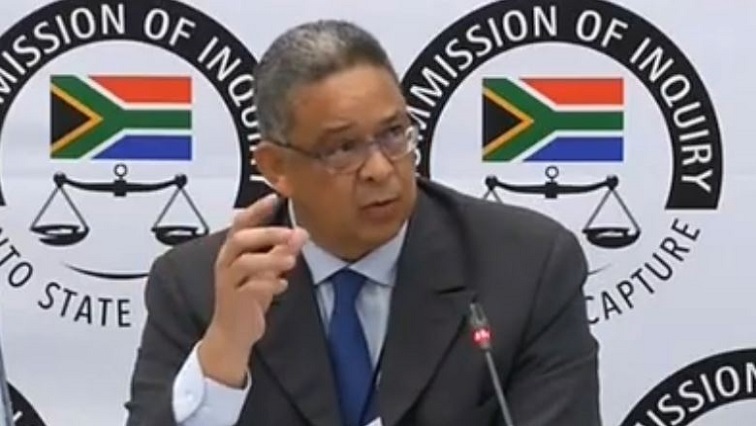 The Commission of Inquiry into State Capture is expected to hear testimony from former Independent Police Investigative Directorate chief, Robert McBride. 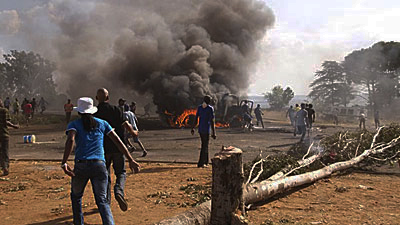 Police watchdog, IPID says it’s still unclear who shot and killed two protestors in Caledon in the Overberg area of the Western Cape.